ISIS’ ringleader, Ibrahim al-Samarrai, also known as Abu Bakr al-Baghdadi, has reportedly been poisoned together with three other commanders of the Takfiri terrorist group. 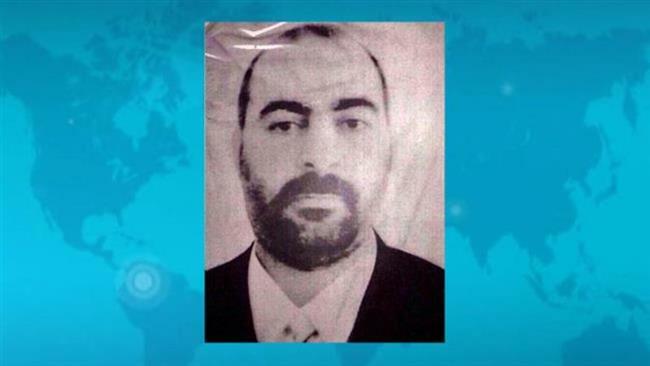 Arabic-language Iraqi Media News Agency, WAA, cited a local source in the northwestern Nineveh Province as saying that “accurate information” showed Baghdadi’s food had been poisoned by unknown individuals. Meals prepared for him and the other three for lunch had, according to the source, been poisoned in the Be’aaj district, located southwest of Nineveh. ISIS has reportedly launched a campaign of arrests in an attempt to find those responsible for poisoning the food. ISIS has been ravaging Iraq and Syria since 2014. The terrorist group has overrun territory in both countries and has declared the city of Raqqah in Syria and Mosul in Iraq as its so-called headquarters. Syrian and Iraqi government forces have been fighting the militants to win back the occupied areas.